Not all are pictured, but here are a few who attended today! Every class & week had a focus. First week we looked at our spiritual health and read along through the booklet and tackled some fantastic avenues coupled with our fitness program. 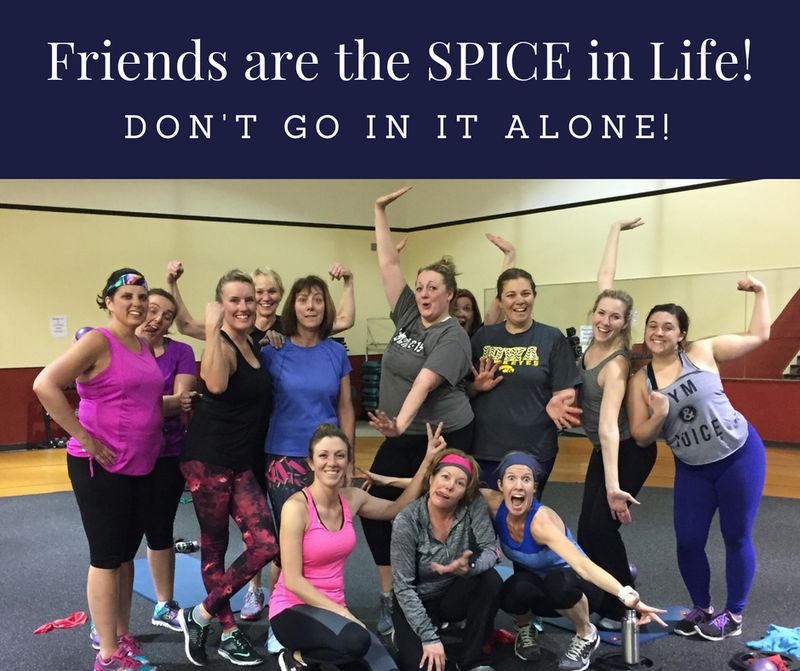 From our Interval Cardio class to Christian Yoga, Christian Hip Hop, Kick Boxing, Pilates, Boot Camp and Aerobics we covered our bases with different styles of exercise/classes. We had a little guest one day…Christian Yoga was a delight for this youngster!